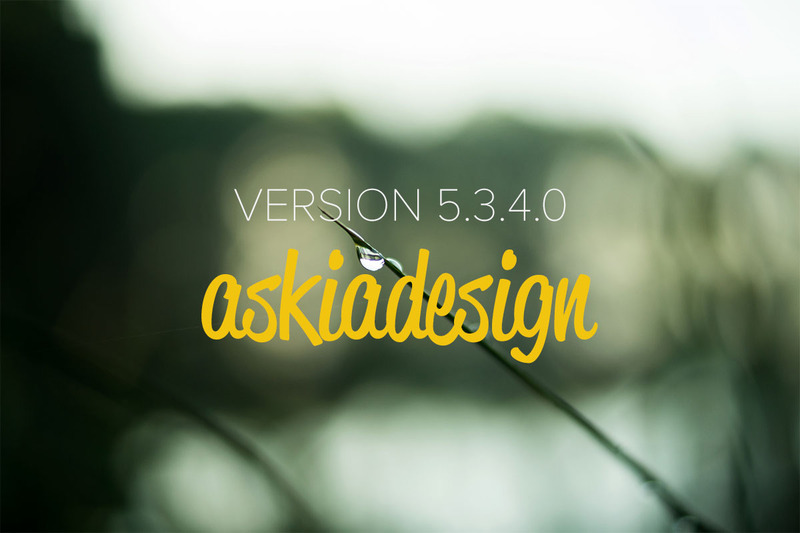 This post is the first in a series of two that detail the key features of version 5.3.4.0 of askiadesign & askiaanalyse. In askiadesign 5.2.2, we introduced new controls into our library, the ADC (Askia Design Controls). It gives you the possibility to select which controls you would like to use on your web screen and simply drag and drop the selected control onto the screen. Version 1 of the Askia Design Controls (ADC 1.0) was based on Adobe Flash. As with ADC 1.0 (Flash), ADC 2.0 allows you to customise the appearance as well as the interaction of your survey controls by giving you access to their design parameters. When generating the screens in HTML, we can also automatically associate an ADC to a given type of questions. We can assign different controls to single, multiple or grid questions and predefine their properties. 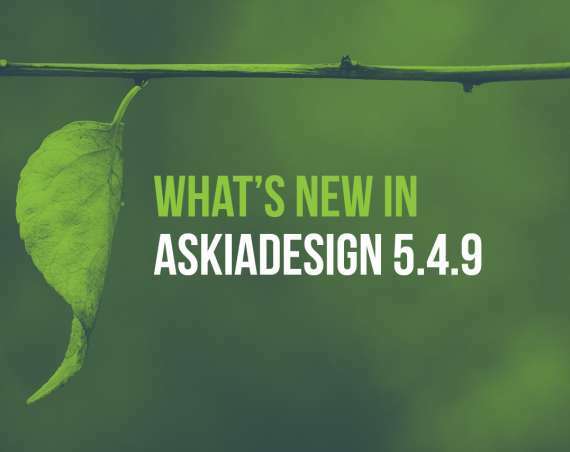 In askiadesign 5.3.4.0, we have improved the management of question compatibility when you drag and drop an ADC to a response block. AskiaDesign checks if a control requires a loop or not. It also indicates the list of questions types it was designed for when it indicates the control is not compatible. Askiadesign automatically creates a response block when dragging an ADC on to incompatible screens. Below the list of gender are as classical responses but the ADC should be applied to a response block. After the drag and drop of the ADC, the list of classical responses is automatically transformed into a response block and the selected ADC was applied as well. Have a look at the list of ADC 1.0 and ADC 2.0 controls.